Since its inception, Americanlite® has been governed by its core values. Our core values define our work! Excellence, Innovation and Ethics are what drives us forward as a company. Our constant endeavor to deliver high quality solutions enable us to ensure that our success translates to the success of our customer. Teamwork to achieve common goals. Commitment to exceed customer expectations. Customer service always looking to satisfy our customers. We pride ourselves in being a full solution provider by offering our customers a broad line of innovative and high-quality products based on the customer needs. Customized Manufacturing and Product Differentiation for Private Label OEM Accounts. Oversee production including QC and product development. We make sure our products meet or exceed customers' expectation. When you need it, where you need it. We will coordinate the delivery of your orders. Well, this company, unlike the others whom we have been a client of previously has remarkable customer experience servicing. Just when I was about to give up after failing to find the fixtures I was looking , Americanlite appeared and helped me out in just under a minute! Public lighting tenders require luminaires of high efficiency specification but at the same time with the lowest costs. They are government programs with limitations. Americanlite not only manufactured for us the fixture, but also gave us the technical and financial support to win the tender. This was a project of vital importance. We needed a brand that could give us the quality and high spec product, costs and delivery time. Americanlite gave us the complete solution. For 5 years, we have not had to look for anyone else, Americanlite is our partner. With all of our team members being industry veterans, we have the experience and the caring it takes to run one of the best LED companies in the world. 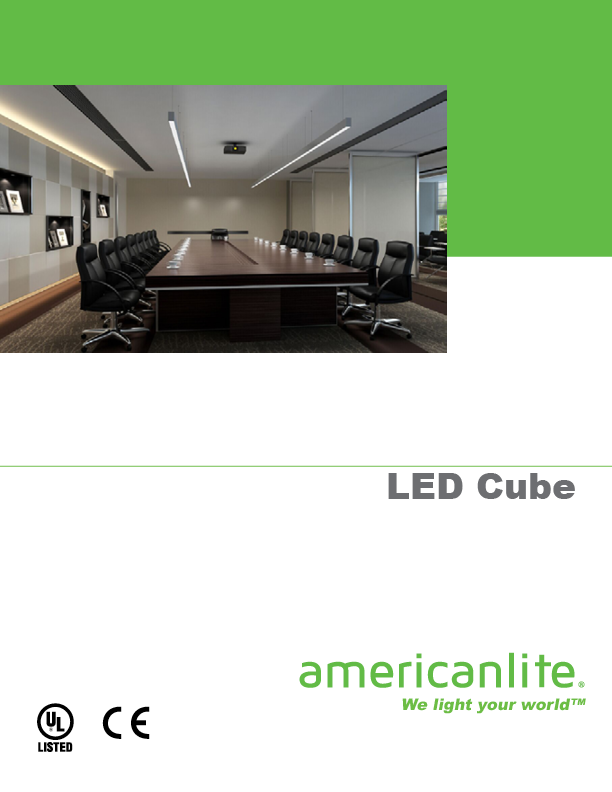 Americanlite has a real range of products, diverse enough in its styling and range to fit all kinds of applications – commercial, industrial, institutional, sport venues, and residential.